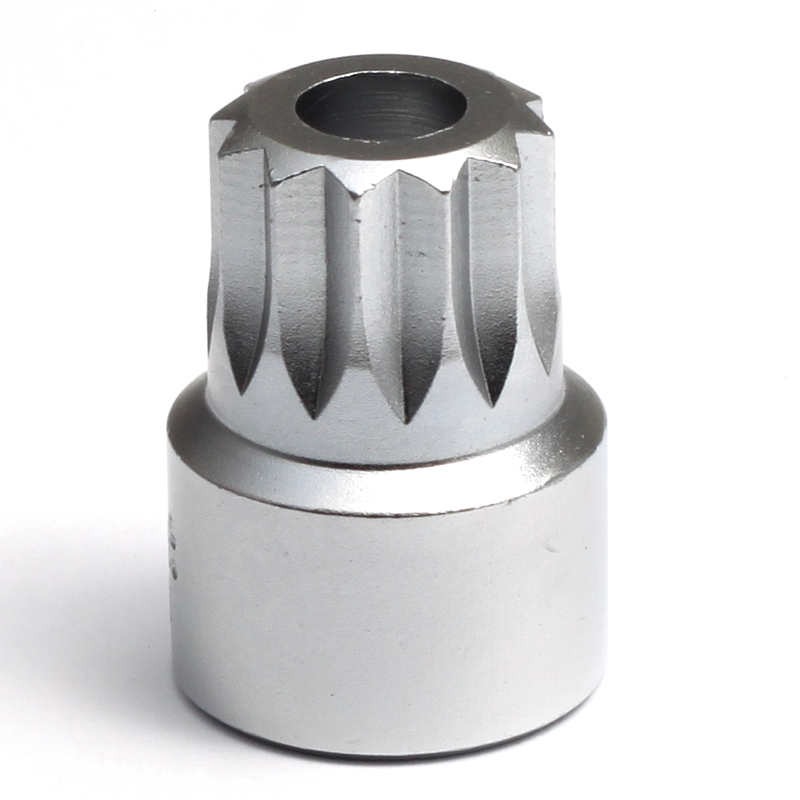 16mm triple square socket with a 1/2" drive, also often called a 12 point or xzn socket. The service manual refers to it as tool number 2567 and/or 3357. - removing the rear calipers when changing brake pads or rotors. - VW, Audi, and Porsche Transmissions that have a tamper proof drain plug, it is needed to remove the drain plug when changing the transmission fluid.